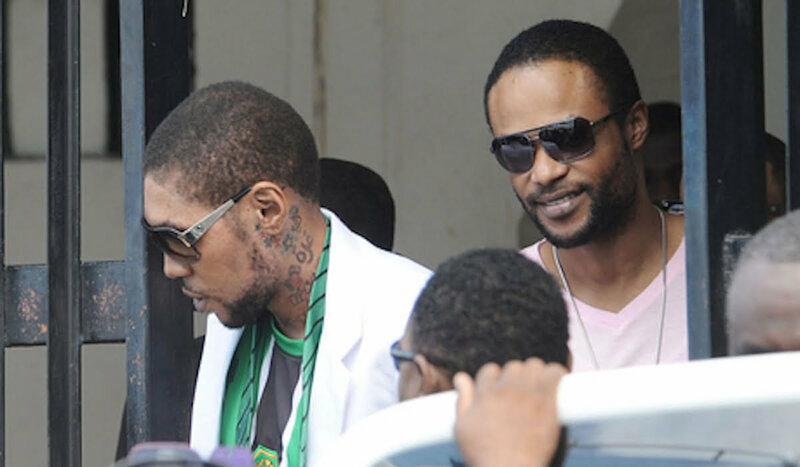 Vybz Kartel’s murder victim Clive “Lizard” Williams was in St. Catherine at the time of his killing, cell phone evidence shows. 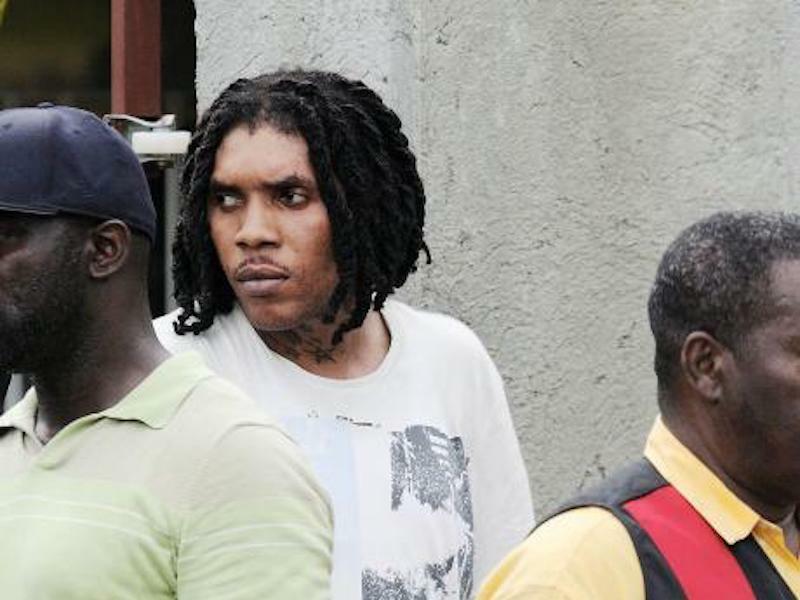 Vybz Kartel and his co-accused legal teams are hard-pressed to present a rock solid case in the Jamaica Court of Appeal. The trial gets underway on Monday, July 9, 2018, and will continue in the high court on July 16th. Despite scoring a victory on the first day of the high profile trial, the defense team says they are leaving no stone unturned. On Monday, Vybz Kartel’s attorney, Queen’s counsel Valerie Neita-Robertson, and Shawn Storm’s attorney, Bert Samuels, manages to convince the appellate court judges to enter new evidence in the appeal case. That dealt a significant blow to the prosecution’s case. The new evidence includes a written statement from the prosecution’s star witness who wrote that he arrived at a house in Havendale at 8 p.m. on the day of the murder in August 2011. However, he told the court in his sworn testimony that he arrived at the property sometime between 5 and 5:30 p.m. which is roughly three hours before the time he wrote in his written statement. Throughout the 2014 murder trial, the defense team argued that police tampered with cell phone evidence used to convict the four men. The defense lawyers contends that cell phone records showed that Shawn “Storm” Campbell and the victim, Clive “Lizard” Williams, were in St. Catherine at 7:30 p.m. which would’ve made it impossible to be at Swallowfield between 5 p.m. to 5:30 p.m. when the alleged fatal beating took place. Investigators contend that Williams was beaten to death by the four accused men in August 2011. The prosecution’s main witness, whose name was never released because he is in witness protection, says he escaped the beating and ran for his life. He made the written statement to police officers eight days after the murder took place. 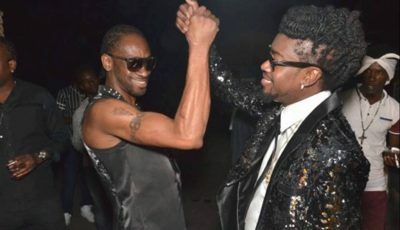 Williams’ body was never found and the four men, Vybz Kartel, real name Adidja Palmer, Shawn “Storm” Campbell, Kahira Jones, and Andre St John, have maintained their innocence. Their attorneys have also expressed confidence that they will be freed when this appeal trial concludes later this month.